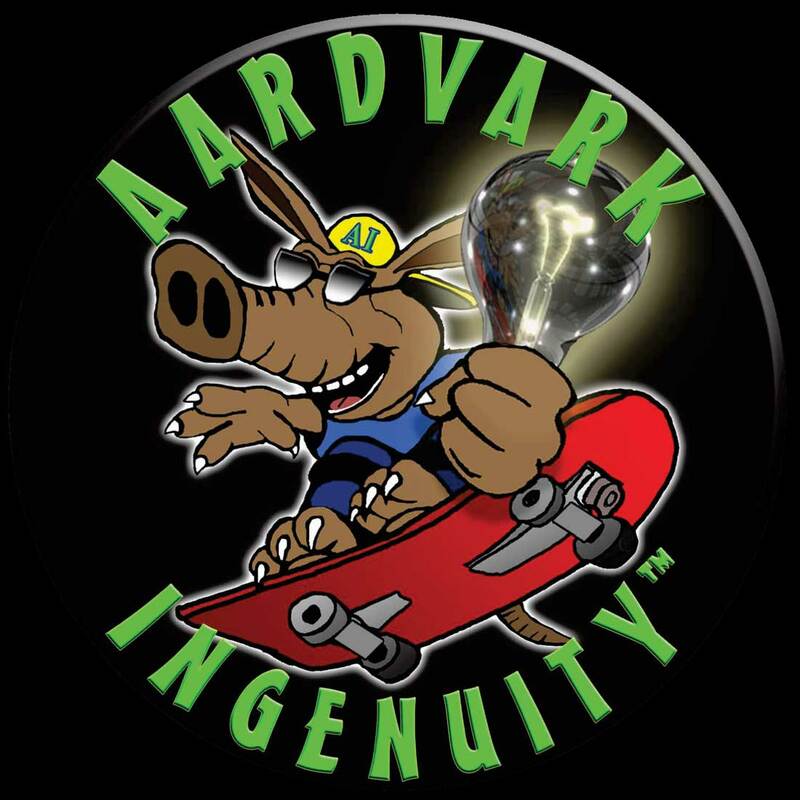 Aardvark Ingenuity™ is now accepting advertisements to be included in the new Gun Safety for Kids comic. Join us in this unique opportunity to share your company's message with a broad and lasting audience. "2016 wasn't great for e-books, with sales of the digital books continuing to dwindle, CNN reported. E-book sales in the United Kingdom declined by 17% in 2016, the Publishers Association revealed, while U.S. sales in the first nine months of 2016 declined by 18.7%. Some genres also just lend themselves better to print. Adult coloring books, for instance, have risen in popularity, while children's books continue to sell better in print than in digital form."